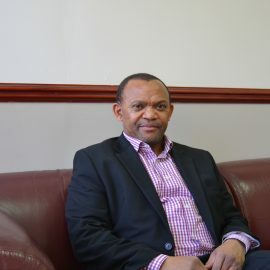 With a post graduate degree in quantitative finance, Lwazi Fubu has been exposed to the financial markets of derivatives working alongside asset managers within an investment company and since then has joined the company to acquire knowledge on all types of risks, ranging from operational, reputational, credit and market risk of an organisation within the manufacturing sector. Shepherd Mahowa is the managing director of Gundle Plastics Group (Pty) Ltd and a member of the Winhold Executive Committee. Shepherd previously worked at board and executive management level for businesses operating in investment banking, independent auditing, insurance, retail and manufacturing sectors and that have operations across a number of countries in Africa. Zola Fubu is an entrepreneur, Executive Chairman and Group Chief Executive of Winhold (Pty) Ltd . He is also the founder and 100% owner of Wafima Manufacturing & Distribution Holdings (Pty) Ltd which now owns 100% of Winhold.